Peter Singer is arguably the most influential living philosopher of our day. His book on Animal Liberation basically started the animal rights movement and his textbook on Practical Ethics is the standard philosophy text of first-year students. No wonder that in 2005 Time Magazine called Peter Singer one of the 100 most influential people in the world. 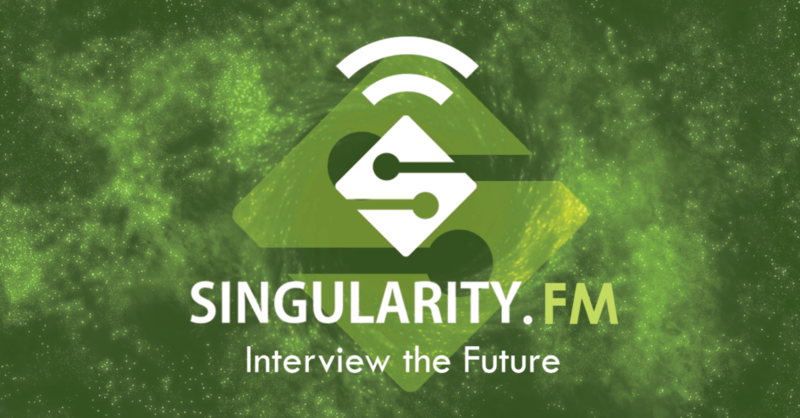 And so for me, personally, having Professor Peter Singer on Singularity.FM was a dream come true. During our 1-hour conversation with Peter Singer we cover a variety of interesting topics such as: ethics and philosophy; why he is not an animal lover; why he is a flexible vegan; 3D printed meat; Peter’s personal mentors and inspirations; transhumanism and human nature; his biggest dreams and fears; why I went vegan; his greatest ethical failure; Ayn Rand and objectivism; climate change, instinct and evolution; intelligence and ethics; whether life-extension is moral; AI and the technological singularity; technology and ethics. Peter Singer may be, as The New Yorker calls him, the planet’s “most influential living philosopher.” The Australian academic specializes in applied ethics, to which he takes a secular, utilitarian approach — minimize suffering, maximize well-being. He gained recognition in the 1970s with his groundbreaking book Animal Liberation: A New Ethics for Our Treatment of Animals, which questions society’s tendency to put human needs above those of members of other species. And he draws fire from critics who object to his fascinating argument in favor of an obligation to help the global poor that sets the bar so high that it means we are almost all living unethically. His defense of euthanasia and infanticide, in some circumstances, has led to protests against his lectures and to his teaching position at Princeton.